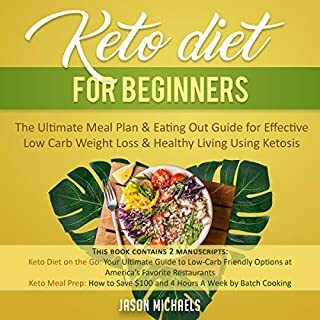 I tend to find recipes online more than in books but I have enjoyed this audio book and find myself reaching for it more often than other sources lately. The recipes are quite tasty and easy to follow and even my kids like them. Okay somebody of them! 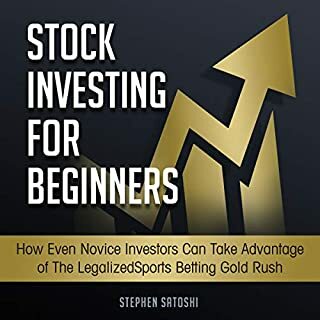 My friend recommends this audio book since I was interested in investing in the stock market, I have given it a try and really happy that it has provided me the kind of knowledge that would be needed to succeed in the stock market. 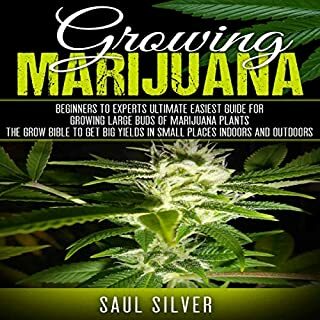 This audio book is highly recommended for those wishing to study how marijuana cultivation has evolved throughout the years--from the technologies available at the time of publication, variations and adjustments to techniques over time, etc. Did a project for school on aquaponics and this audio book helped a lot. It also helped me figure out how to build a system of my own. 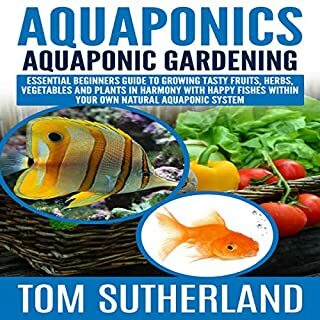 This is a great audio book that I would recommend to anyone who is interested in aquaponics.